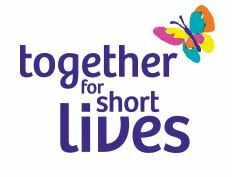 Together for Short Lives is the leading UK charity for all children with life-threatening and life-limiting conditions and all those who support, love and care for them. They support families, professionals and services, including children’s hospices. There work is inspiring, and can be seen on their website. Plus – they offer free membership for Students – usually £50 – so sign up and get involved now! Student membership of Together for Short Lives.